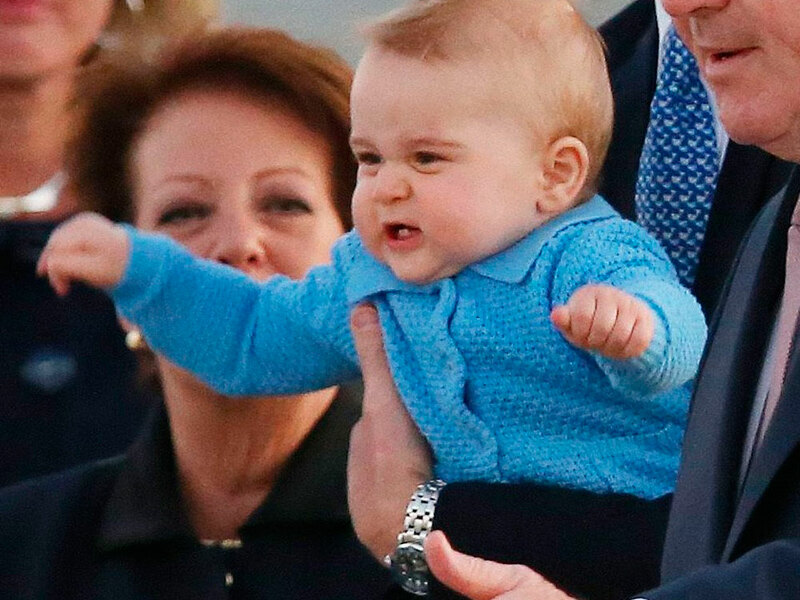 Kate Middleton revealed that Prince George is already walking. 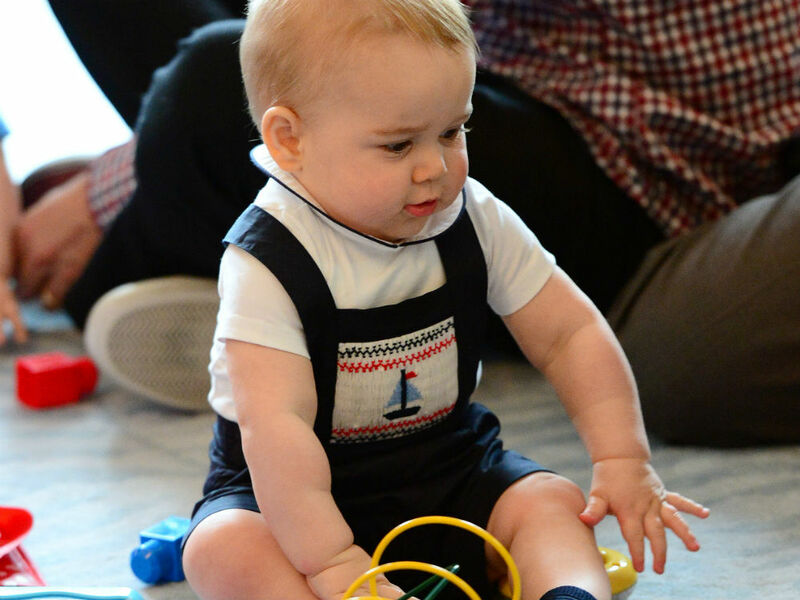 Prince George has already reached one of the major milestones of his little life by taking his first steps. Kate Middleton revealed the major baby development in a chat with Olympic sailor Ben Ainslie during her visit to the Royal Maritime Museum. The Duchess of Cambridge, who loves a spot of water-based sport herself, also told Ainslie that baby George will be roped into sailing before too long. Naturally, being in the company of royalty, Ainslie said he’d love to teach George how to sail. ‘The Duchess was very keen, but not for a couple of years yet – when he’s about 7 or 8,’ he said. If Prince George is already walking at 10 months (we’re no experts, but that’s good, right? ), we reckon he’ll be dropping anchor, manning the helm and dodging the boom before we know it. P.S. Are you impressed with our sailing jargon? Google is a wonderful thing.